Pure of heart and mind unicorns are beautiful and majestic beings that carry qualities of love, peace, calm, hope, caring, magic and mystery. It is said their horn is like a magic wand that pours out special energy, and wherever they direct this light healing takes place. This series will take you on a journey to meet the many unicorns that roam the Wild Horse Plains of South Australia. 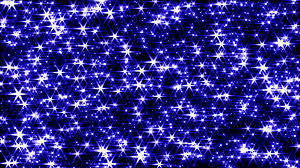 Maybe you too will be touched by their special energy! 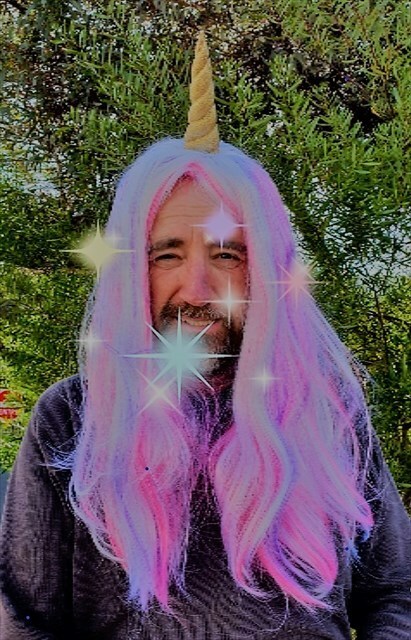 Monty Zoomer does security on the Plains and has to notify the head unicorn if he ever sees a group of people with a fake beards. This is because there are some explosive prototypes around. Replace all caches as hidden and enjoy your time on the Magical Unicorns trail. For any issues with these caches contact Ismartis who is the primary contact cacher for the Magical Unicorns geoart series. Please complete any needs maintenance and dnf logs to enable proper maintenance of the caches.